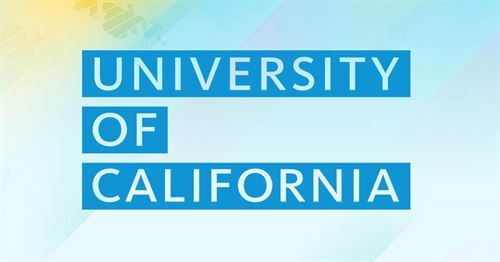 The UC uses a comprehensive review of their application, meaning that there are many factors that contribute to admissions, beyond grades and test scores. Apply Online - beginning August 1st. Applications are submitted November 1-30.
application worksheet - check out the worksheet on page 5! With the exception of Cal Poly SLO, and San Diego State, the CSUs are not as selective as the UCs. Check out the Association of Independent California Colleges and Universities at aiccu.edu for information about private schools in California. Naviance is a great resource for finding private schools throughout the US. Private schools come in various sizes, philosophies, academic standards, specialties, etc. Private schools can tend to be more expensive than public colleges, but also tend to have more money to give away. For schools not utilizing the Common App, check the college website for an 'apply' link. Click HERE for a list of WUE schools. Most out-of-state schools guarantee a four-year graduation rate! Apply online via Common App (see info above, under Private Schools), or via the application link on your college's website. Naviance - this is one of the best college search resources! Use the 'SuperMatch' on the Colleges tab. Come to the Career Center if you need help figuring it out. College Scorecard - Government site that lists cost, retention, etc. Check on your College's website and view their graduation requirements for your major - make sure it is heading in the direction you want. Each school is different! The Career Center has 'What can I do with a major in...' flyers - swing by and pick one up!